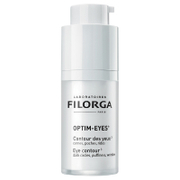 Achieve firmer, younger-looking eyes with the Collagene Expert Smoothing Pads from Gatineau. With a unique collagen solution, the pads revitalise and hydrate skin, whilst remaining gentle to the delicate eye area. 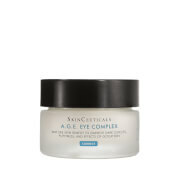 Eye contours are refreshed with soothing allantoin and glycerin works effectively to moisturize skin to reduce signs of fatigue. The ten minute treatment boosts elasticity of skin to minimise the appearance of fine lines and wrinkles, so you can experience smoother, supple and softer skin. E.N. 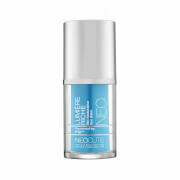 Apply the pads morning and/or evening under the eyes on a perfectly cleansed and dry skin. Leave on for 10 minutes before removing.